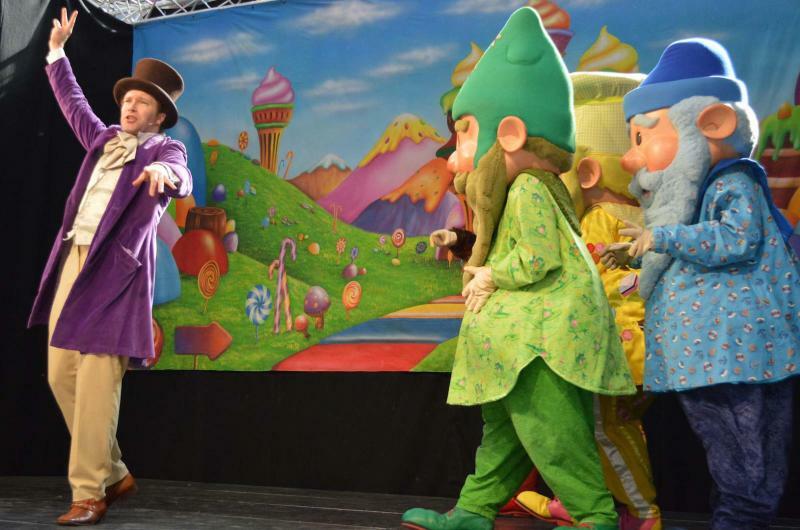 We've worked for many years in partnership with MetroCentre Gateshead - providing their MetroGnome characters, as well as writing and creating all their spectacular shows! 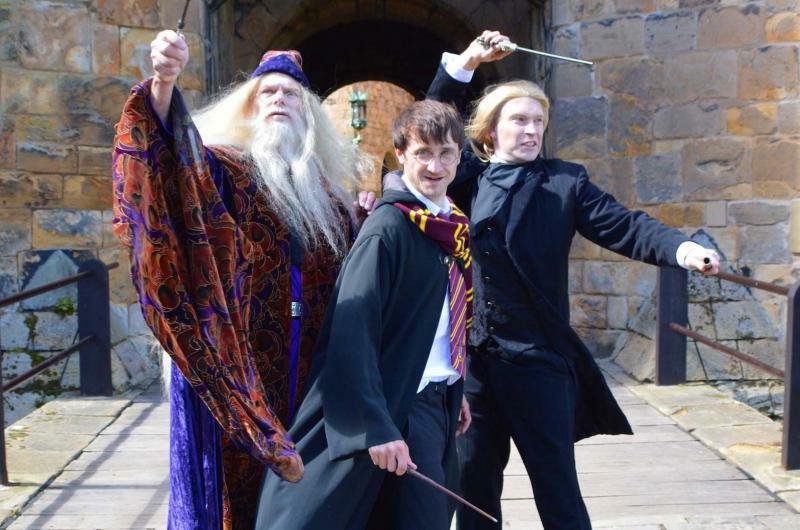 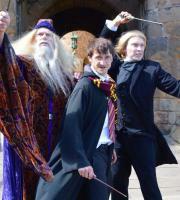 Watch out for the "Battle of the Wizards" in our Harry Potter-inspired show - complete with illusions performed by our trained magicians! 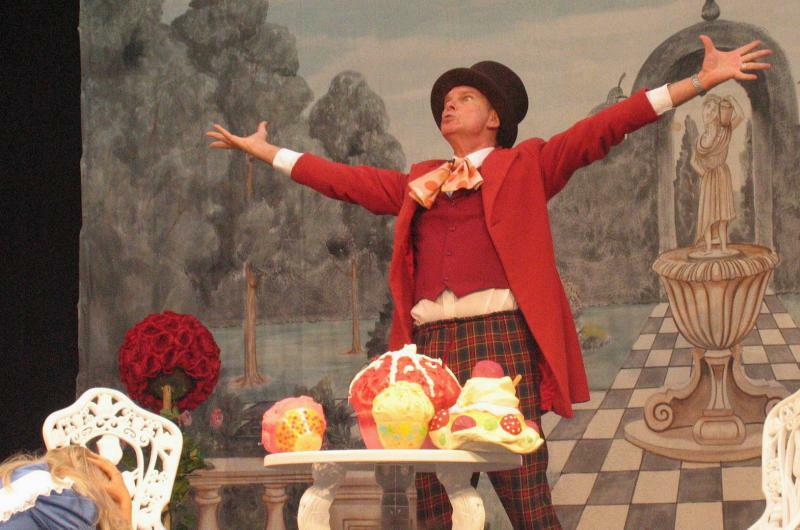 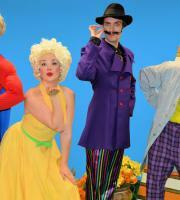 Our Mad Hatter's Tea Party remains one of our most popular shows. 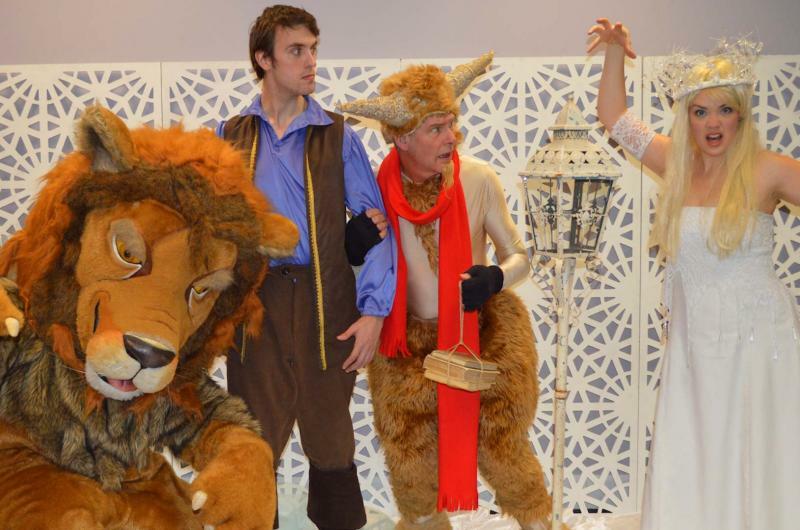 The Magical World of Narnia - from the classic children's tale by C. S. Lewis. 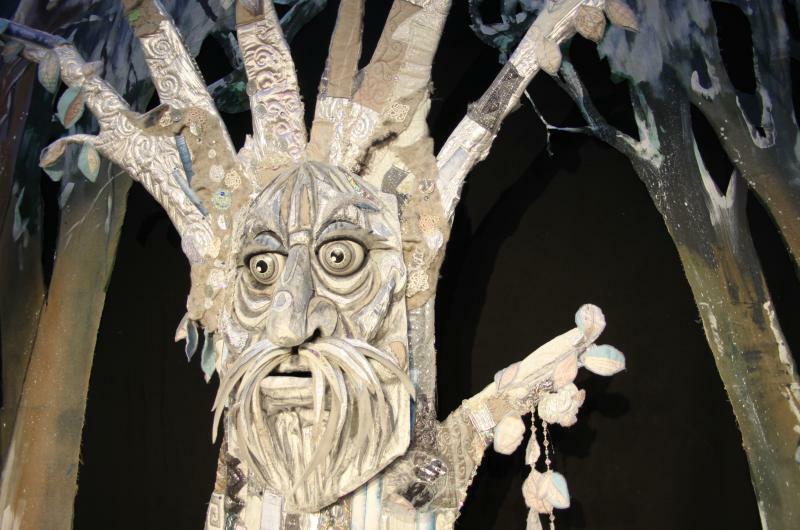 We created this amazing Magical Tree for a special series of Christmas shows. 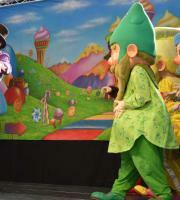 His eyes and mouth move so he really does come to life! 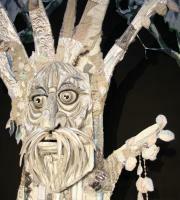 Our dedicated creative team continue to build inspiring set pieces. 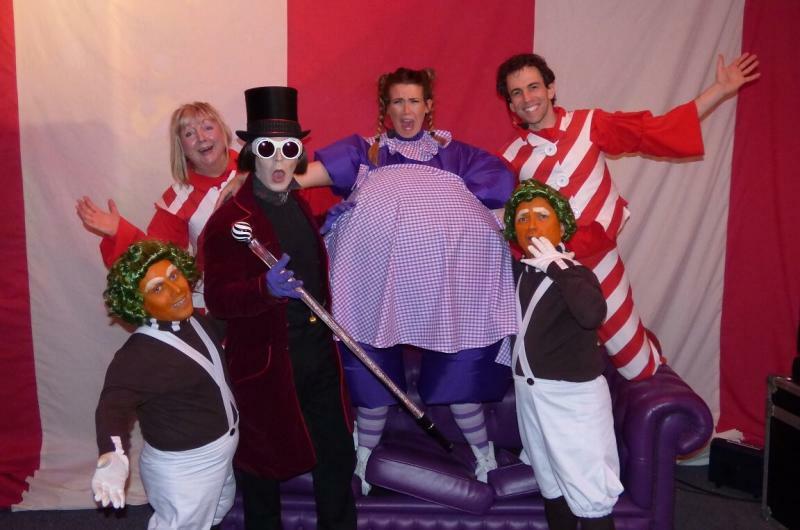 Our Charlie and the Chocolate Factory Show had to add in extra performances at the Lowry's 2015 Easter run - Violet Beauregarde swelled up like a big blueberry! 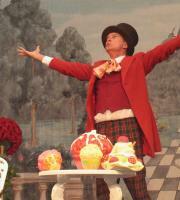 We are able to write and create new shows for clients - just let us know what you're looking for! 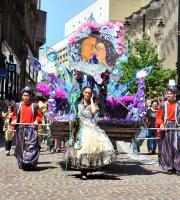 For many years we have worked with Bradford Council to provide the spectacular Lord Mayor's Carnival Parade. 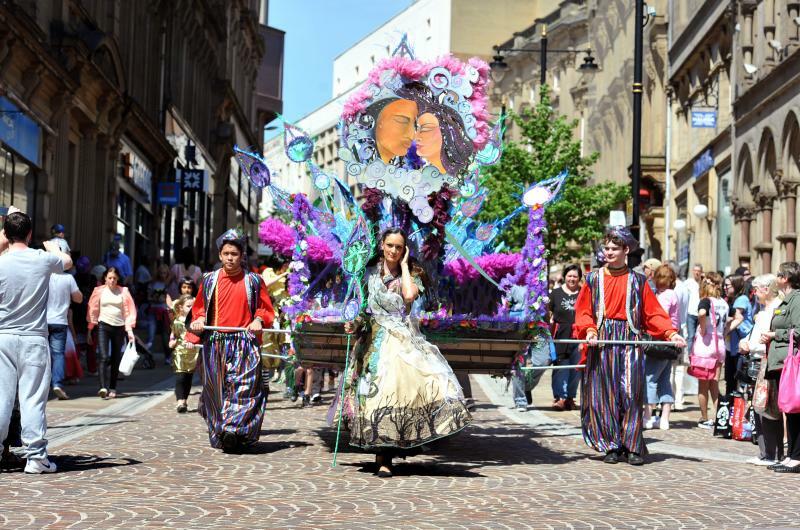 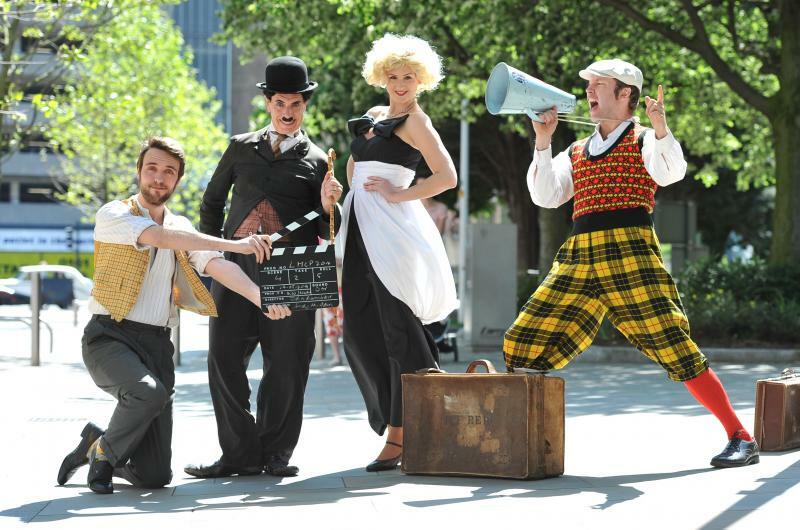 We provided brand new characters to celebrate Bradford becoming the world's first UNESCO City of Film! 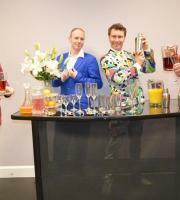 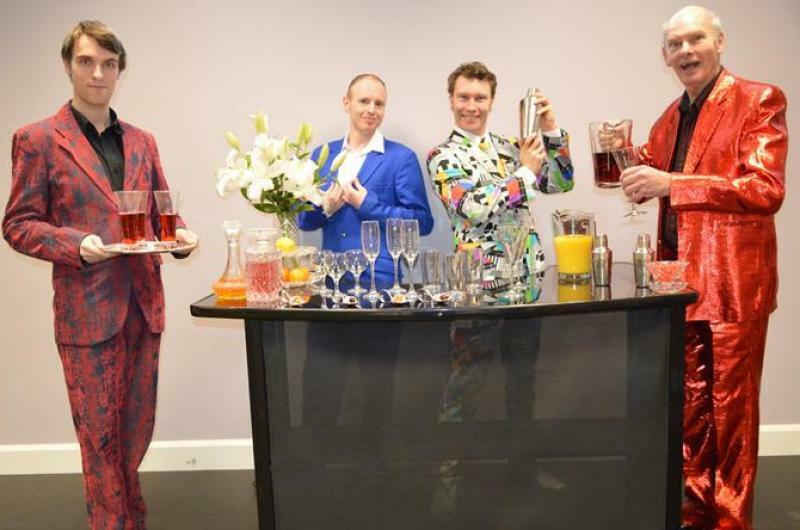 Our mocktail bar is a fabulous addition to any event that needs some flavour! 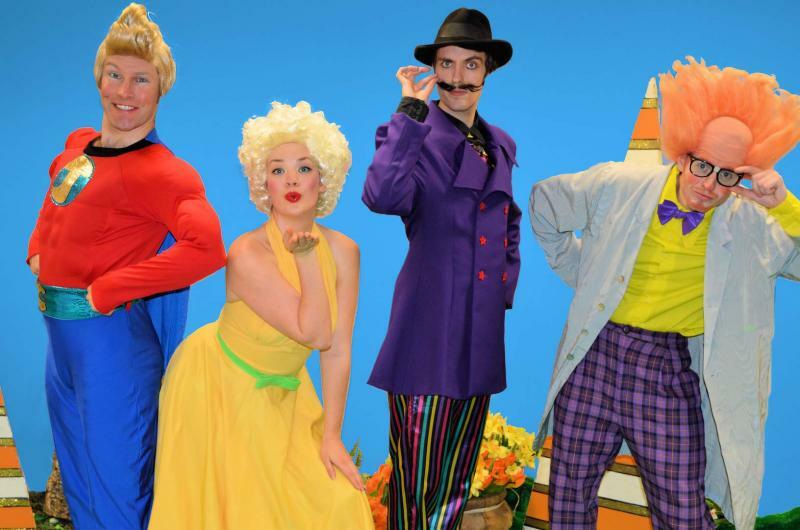 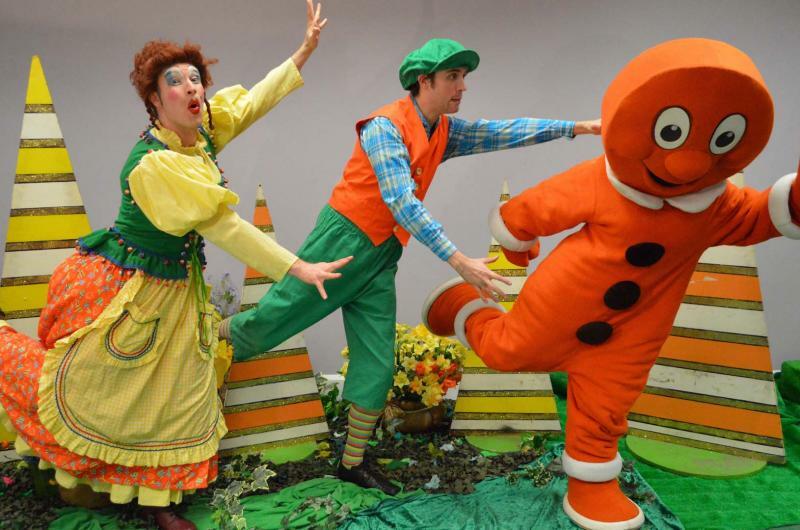 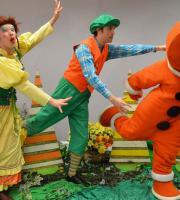 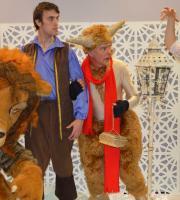 Run, run as fast as you can ... to catch our Pop Up Panto Shows! 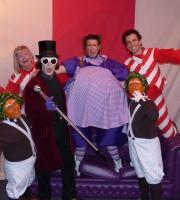 Great for shopping centres during the busy Christmas season. 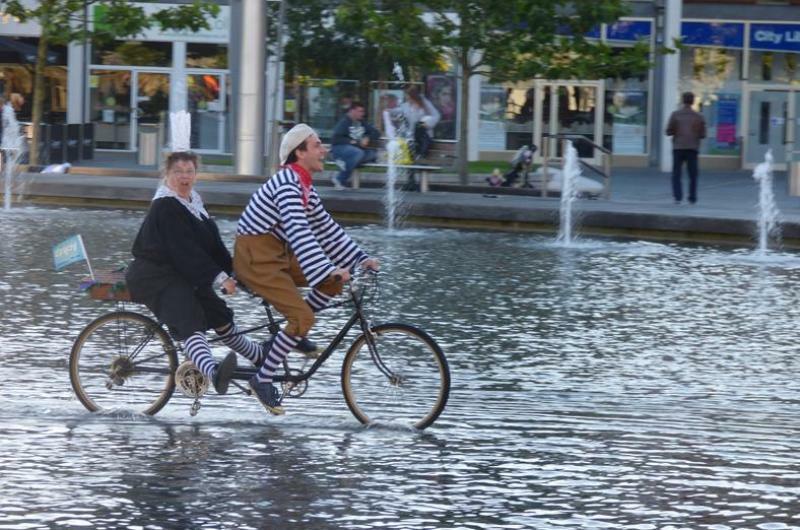 As part of the 'Tour de Yorkshire' celebrations - we created characters Monsieur de Tour and Madame Bretton, who travelled together on a tandem bike. 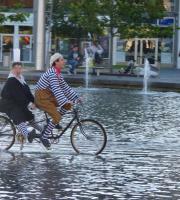 No yellow jersey for them though!